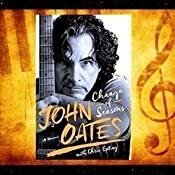 Change of Seasons: A Memoir - Kindle edition by John Oates, Chris Epting. 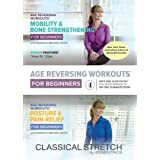 Arts & Photography Kindle eBooks @ Amazon.com. 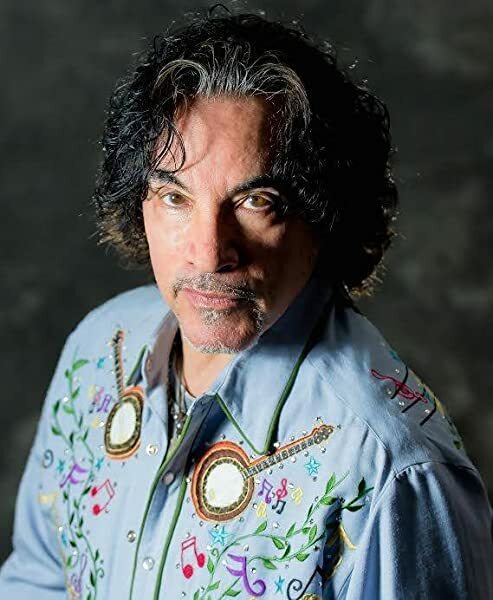 JOHN OATES grew up outside of Philadelphia in the early ‘50s. At Temple University, he met fellow musician Daryl Hall. Since the two formed Hall & Oates in the early ‘70s, they have recorded 21 albums which have sold over 80 million units, making them the most successful duo in rock history. John lives in Nashville and Colorado. I really love it when I read an autobiography of someone famous and end up with a genuine affection for them after reading the story of their life. Being a fan for many years, I already had a rudimentary knowledge of John's history through many interviews over the years. With this book, John and Chris wonderfully flesh out the stories of life of a musician on the road as well as the beginnings of his career and how he dealt with the turmoil when things didn't go as planned. John is a great storyteller and the book grabs a hold and doesn't let go until completion. 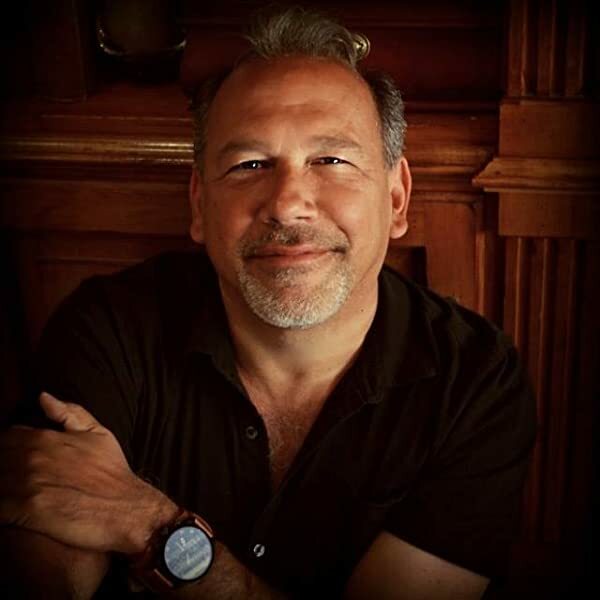 He's one of the true good guys in the industry without the ego that is so prevalent. I especially liked how he carefully avoided turning the book into one of those tell-all books that name names and burn bridges, leaving bodies everywhere. Chris and John have shown that you can craft a engrossing and thoroughly enjoyable read without having to resort to knife throwing and mud slinging. Here's hoping this is just the beginning of his career as a author as he really has a knack for it and he has much more of his story to tell. 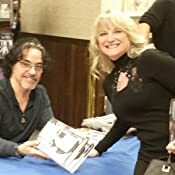 Chris Epting has written a highly readable and thoroughly enjoyable account of John Oates' life up to his time in Nashville. 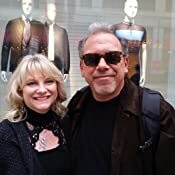 The book is a series of vignettes which makes it very easy to read either for an extended period of time (like riding up to Philly for his book signing) or just a quick few minutes at the end of the day. Kudos to John for keeping journals and being completely willing to share them with Chris so that he could reduce the enormous amount of material to a few hundred pages and still allow the readers to feel like we "know" him. There are countless stories; some funny, some sad and some downright scary and questions answered such as "Why is John singing lead on a song about Sara?" The answer is there! I truly didn't want it to end and look forward to hearing more in the next volume. 5.0 out of 5 starsA must-read memoir! I'm just going to keep this simple and to the point. This book was fantastic. John and Chris did a wonderful job of making you feel like you were actually taking John's life journeys with him! If you are a fan of Daryl Hall & John Oates, this book is a must read. Even if you are not a fan, you will enjoy this book as there is so much going on about the history of music and learning life lessons. And while I am a huge fan -- going all the way back to 1985 -- there was still a lot of stuff that I didn't know about John. For example, I knew John was an athlete, but I had no idea he played tennis, and he even played with John McEnroe and Jimmy Connors! Anyway, you will learn all sorts of unexpected things about John in this book! Just do yourself a favor and buy this book and you will not be disappointed. Also, have Daryl Hall & John Oates' music catalog handy because as you hear the stories behind some of your favorite songs, you are going to want to listen to those songs immediately. Even though you have probably heard these songs hundreds of times, once you know the backstories, the songs will sound even better, if that is even possible. Thank you, John and Chris, for this wonderful book, and I hope the "To be continued..." means we can look forward to another book in the near future. Well, I received an early readers edition & was "x-static" to get it ahead of the book's release. 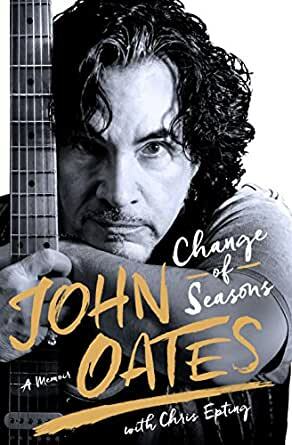 Whether you're a fan of Daryl Hall & John Oates, Change of Seasons: A Memoir will entertain, inspire to keep on keepin' on... as well as tug at your emotions. Covering his journey professionally & personally over the last four decades, John Oates depicts perseverance in mastering each along the way. 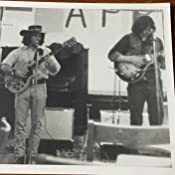 Reading Change of Seasons confirmed how John, & Daryl for that matter, fully immerse themselves in any undertaking & John has been a very integral part of the process. Both dedicated to keeping the music first & foremost. All in all, to me this memoir is… yet "another good road to follow" & leaves you with anticipation of more to come. I was so looking forward to reading John's book. I couldn't wait for its arrival and it didn't disappoint. Its easy, casual flow makes it a quick read. As a longtime Daryl and John fan, it was fun to hear some of the behind the scenes stories. It also brought back a lot of memories for me as I read about their songs, videos, and concerts. I especially enjoyed the photos, stories from his childhood and life in Colorado, and the inspiration behind the songs. As a fan, one question that has remained unanswered for me is what happened to their collaboration with G.E. Smith. Maybe I'll find out someday in Daryl's book.